Security screen doors and grilles come in different types. They offer the free circulation of air, they keep off mosquitoes and insects and they withstand forced entries. However, they provide some degree of security but are not 100% intruder proof. These are sold separately and not coupled along with windows or door sets. They need to be fitted to existing doors and window frames with the help of proprietary fittings or else as standalone features. What are the Advantages of these Doors and Grilles? The structure of the frame as well as the method of fixing it. 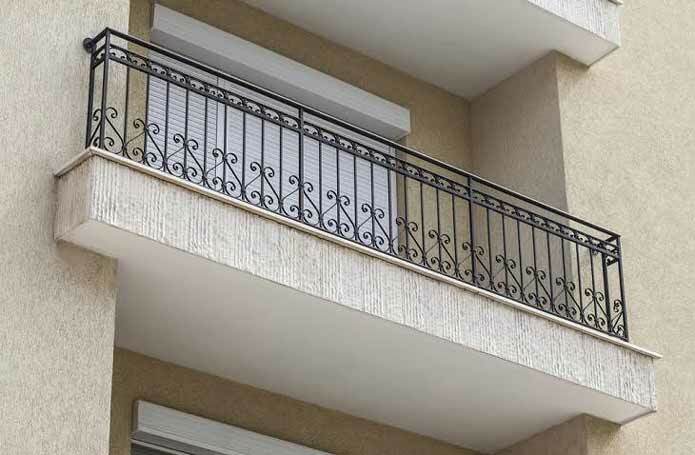 The security window grilles have to be installed and selected as per the safety in cases of fire where that would be a means of escape. In fact, it is suggested that at least one window in each of the bedrooms need to have an emergency exit, and the way of opening of this window should be accessible to the occupants of the room. The height should not exceed 10 cms above the ground. There should also be fire detection sensors and the security doors and window grilles should conform to government regulations. When installing security doors and window grilles, at least two people need to lift and install it. It is of prime importance to wear protective gear including wearing of safety glasses as faulty installation could lead to injury. Children should not be allowed anywhere near where the doors or grilles are being installed. All obstructions above as well as around the opening should be checked as that will prevent the opening of the door or window grilles from outwards. You should also check for light fixtures, door bells, door handles of the existing door and for bushes or trees or even hanging plants. Once this is done, the mounting surface needs to be determined. The mounting screws should be fastened to studs in the walls. Next the existing door threshold should be checked. Based on this, you will be able to ascertain if a bottom bar will be needed or not for the security door. If the door is made of glass, then that should be removed before installation. The screws should be loosened and the clips rotated 90 degrees while the glass is held in place. Then the glass panel should be removed and stored carefully while the door is being installed. The backset handles as well as the lock set needs to be installed as per what the manufacturer has instructed. The bolts should be locked in position. The hinge side hambs are to be positioned where the door needs to be opened so that the door can be swung open. There should be a gap of 1/8” between the hinge side of the jamb as well as the inner surface of the surface where the mounting is to be done. The lock side jamb is then to be installed followed by the top jamb which is also called the head jamb. 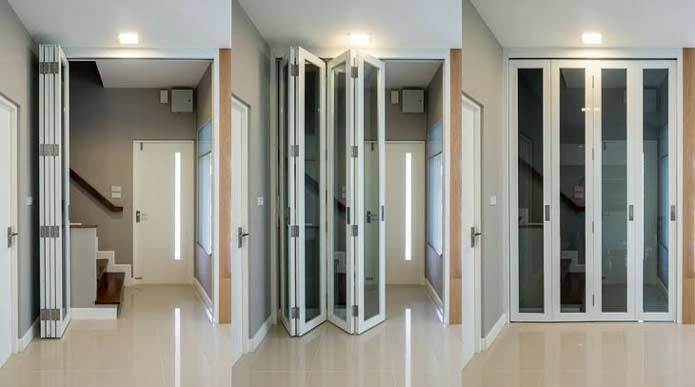 After all these installation, if the bottom bar is to be installed for the security door, it should be done followed by the threshold installation. If these steps are followed, the security door and window grilles will give a long trouble free service.